I'm in love with Stila products, specifically (but by no means exclusively..) their Kitten shade. And I'm in love with highlighters. Now to hear that Stila have a Kitten highlighter? Well you can imagine my reaction (I can't believe I haven't picked this up sooner). And I was decidedly not disappointed. This gorgeous, 'compact' compact, comes with two delicious shades; a light, pinkish hue on the left and a golden champagne on the right. Whether you choose to wear them separately or mixed together, the outcome is a beautiful one. 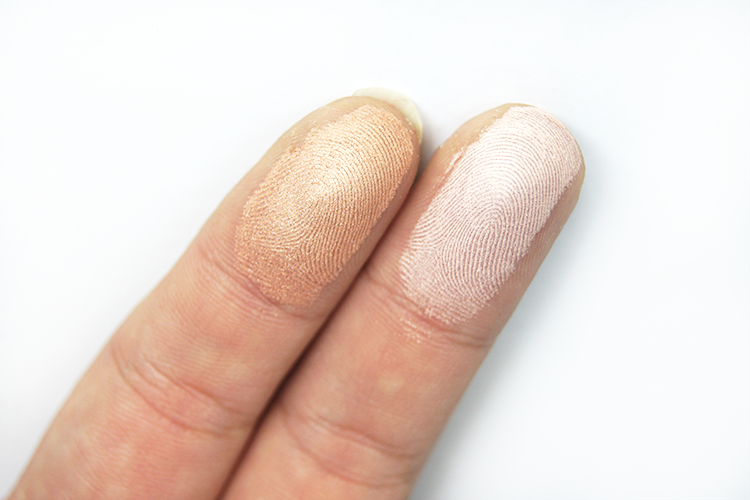 For my lightly olive-y skintone, I like to mix, but for a pale skin, use the pinky shade for your highlight and save the other for eyeshadow. And for deeper skins, go vice versa. The powders apply, blend and wear wonderfully and the palette is a lovely, portable size, great for travel. 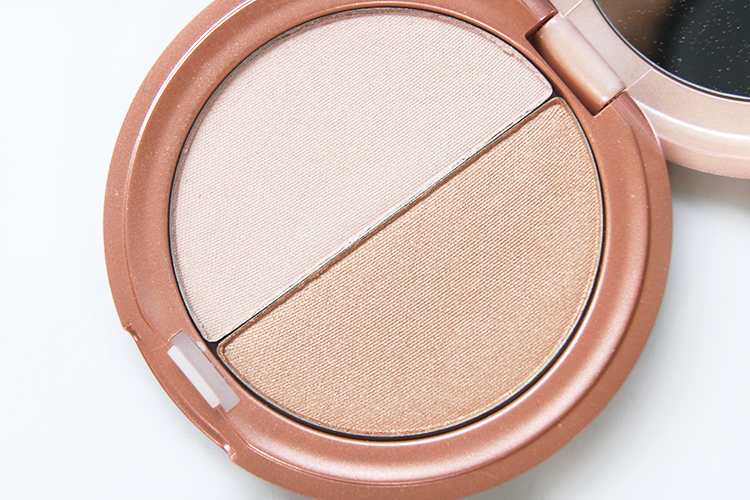 I love that you can customise your highlight shade by blending your own ratio. All in all, it's a bit of a superlative product. My only qualm is I do wish the powders were together in one pan, the traditional swirl-o-mix isn't really possible without your brush running over the rims of the pans. But hey, let's not divert from the beautiful-ness of this thing. 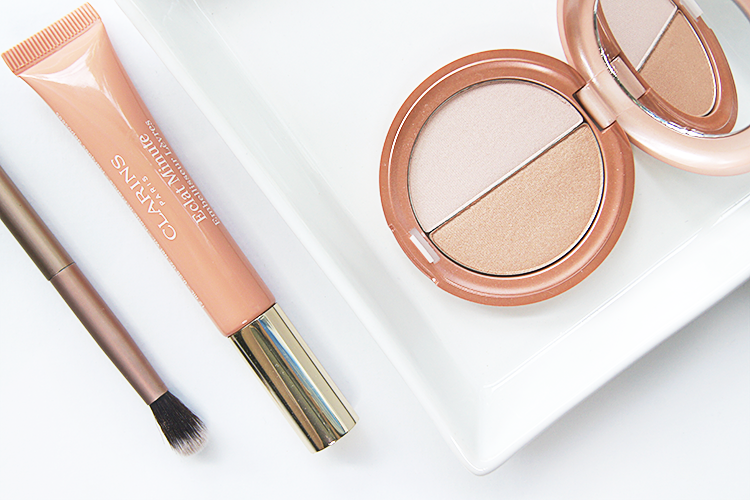 What are your favourite highlighters?? I have been debating to get that highlighter for ages but I think you have just sold it to me even more! SO beautiful! i love Stila! Anyway! My favorite highlighter at the moment is one by Burberry! It has slight pinkie sheen to it and it smells wonders!